It has been a while since I posted something on this blog. A lot has happened and I had to take some time off. I am not fully back yet, but am slowly getting back into the groove of things. For starters, I have dropped off a few projects that I was working on, most of them successfully complete, while others are in parked mode. The basic idea is: I need to re-focus and re-strategise on what I would like to do in the coming five (5) years. In short, I have something installed for you, watch this space. 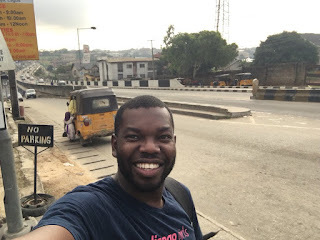 Anyhow, this post is about PyCon Nigeria, I am here, writing this very post from Lagos, Nigeria. This is a Python programming language conference and is currently underway, it will run from September 13 (today) - 15, 2019. Well, rather let me say that it focuses on the language and the many cool uses of the programming language, from web apps to data sciences. The first day (today) is dedicated to tutorials - split into two streams. One stream is focusing solely on Django Girls. 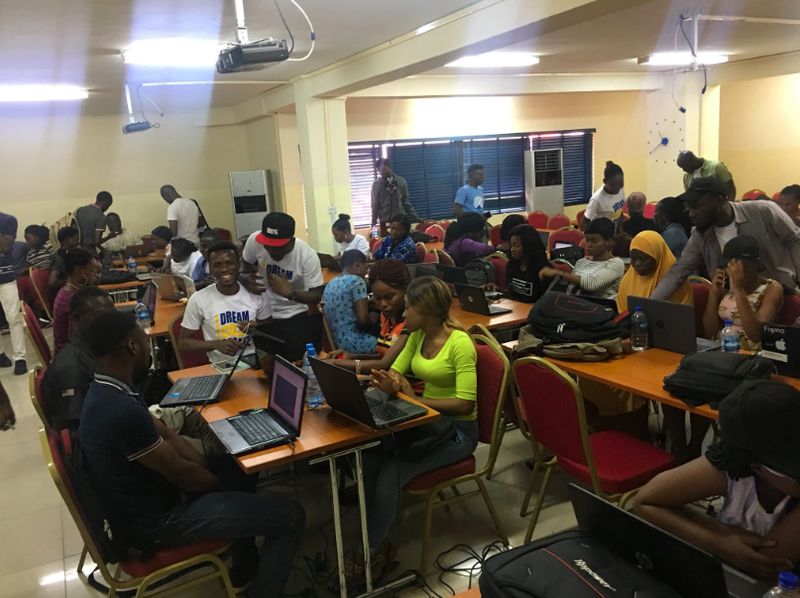 Django Girls workshop have become a must have at PyCons across the world. 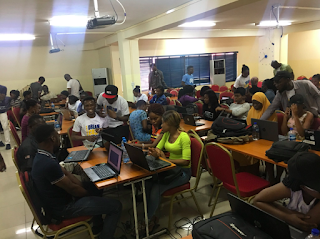 They are intentional, directed and strategic workshops for girls that wish to join the tech space. 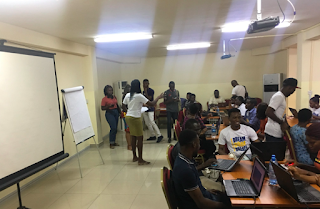 In my opinion, they are a great way to provide a gateway or opportunity to those girls that would otherwise not have access to knowledge, open and safe space to learn how to code. The content is available online ex-post and the community around it is awesome if help is needed. While the other stream focuses on more intermediate to advanced topics, i.e. 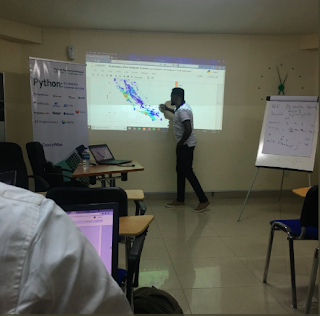 Deep Learning, Exploratory Data Analysis with Python, etc. 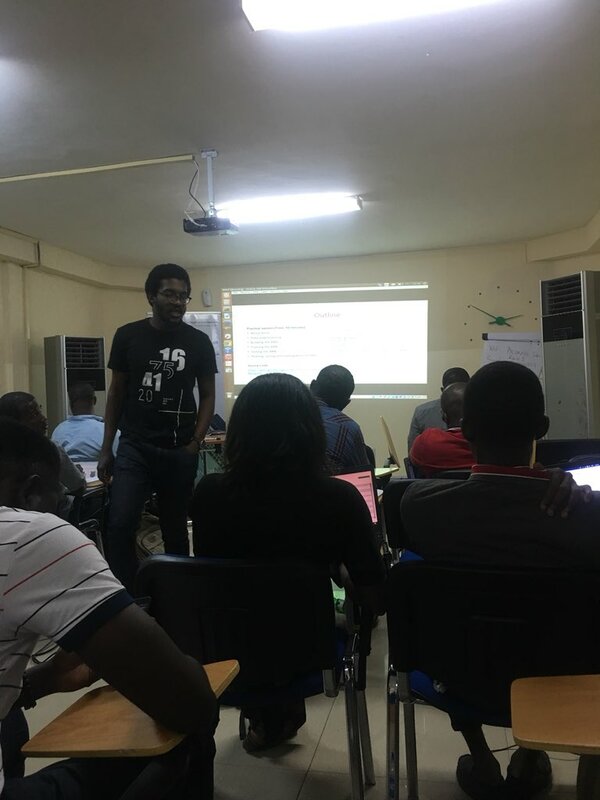 Within the Deep learning tutorial, Keras and TensorFlow were introduced and some sample datasets shared. We learned how to perform pre-processing etc. While the Exploratory data analysis introduced the participants to numpy, pandas and matplotlib.pyplot and seaborn. All these for looking at large datasets for descriptive insights. The combination of the above tools enables an analyst to understand and play around with data to gauge meaning from it. Within this tutorial, the difference between a data science analyst and engineer were said to be that a data science engineer generally would create the data models for machine learning algorithms. The above tutorials taught me a whole lot, when the github links are made available I will share them! 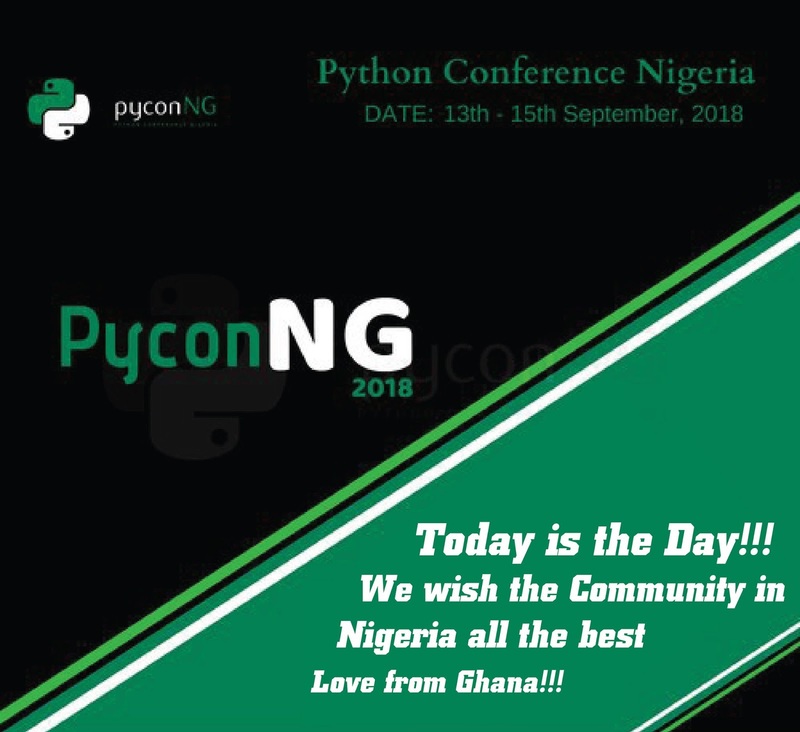 The detailed program for PyCon Nigeria is available here. Tomorrow and the day after will be talks, talks, and tutorials! I will update that tomorrow!